The Nike KD collection for kids redefines street style. Add to your kid's level of cool with a pair of Nike 4KD glasses. 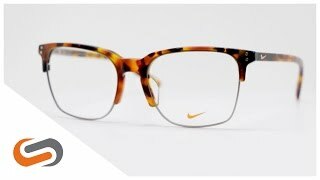 These Nike glasses are built to last with the combination of extremely durable frame material and spring hinges. The Nike 4KD glasses add a pop of color to the classic rectangle shaped frame. Need Nike kids prescription glasses? 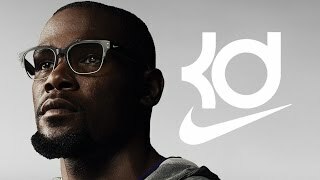 Order your KD glasses online or over the phone, and an expert optician will provide you with the best Nike 4KD kids prescription glasses.